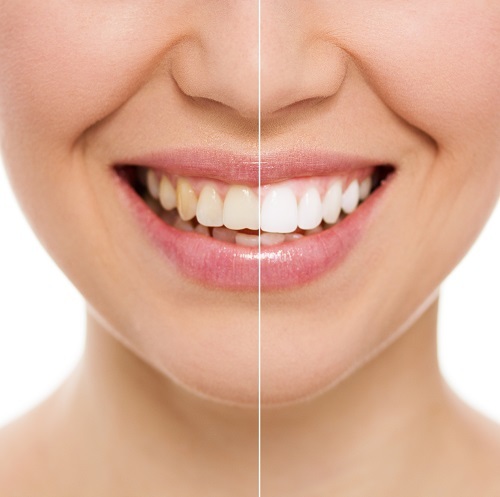 Bleaching can be a great way to easily enhance your smile and can even make your smile look younger! We offer a bleaching process that you can easily do in the comfort of your home, or even at work. This process involves the fabrication of a customized tray for you to wear daily with a gentle bleaching solution. The results begin quickly and usually present a dramatic change within 2-3 weeks. This is one of our favorite services because of the simplicity of the process and great results!